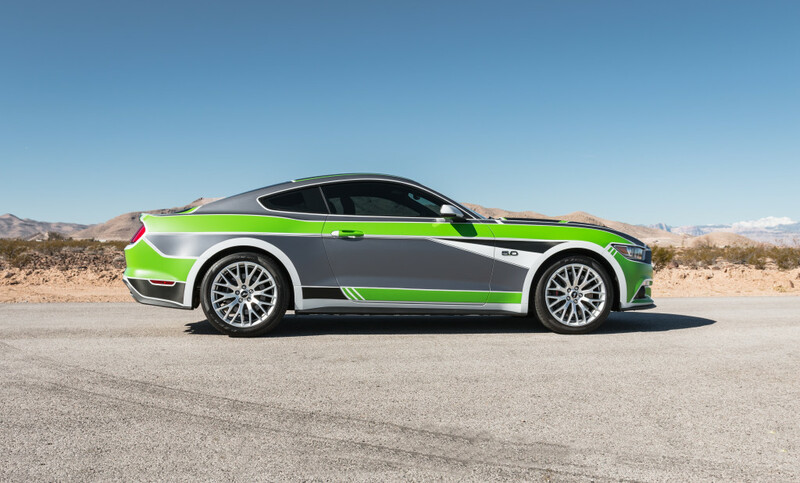 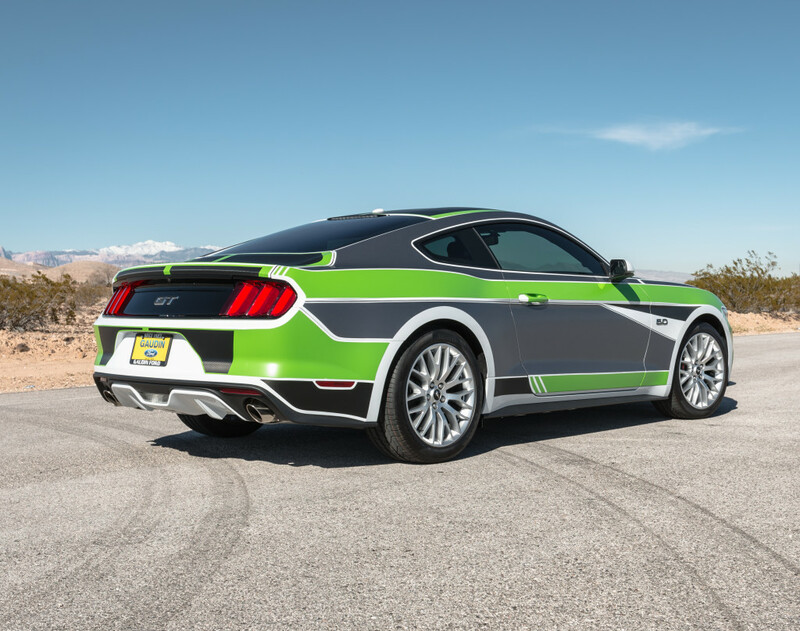 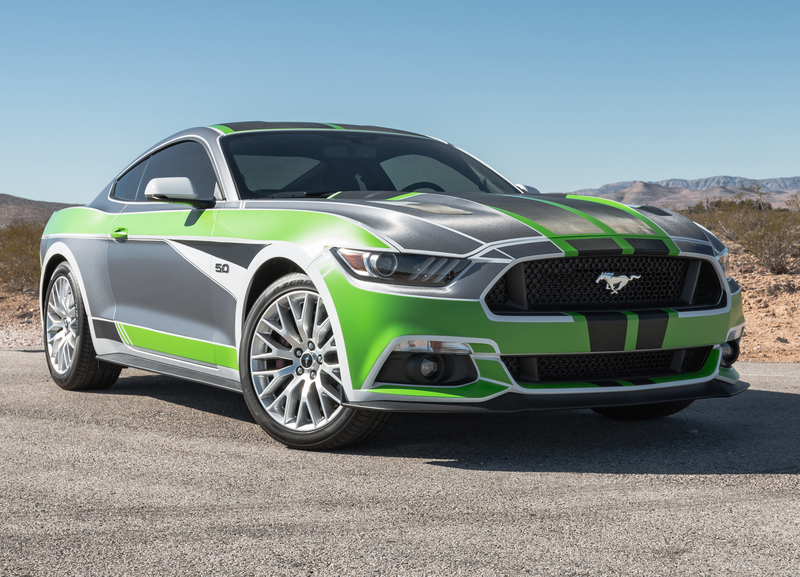 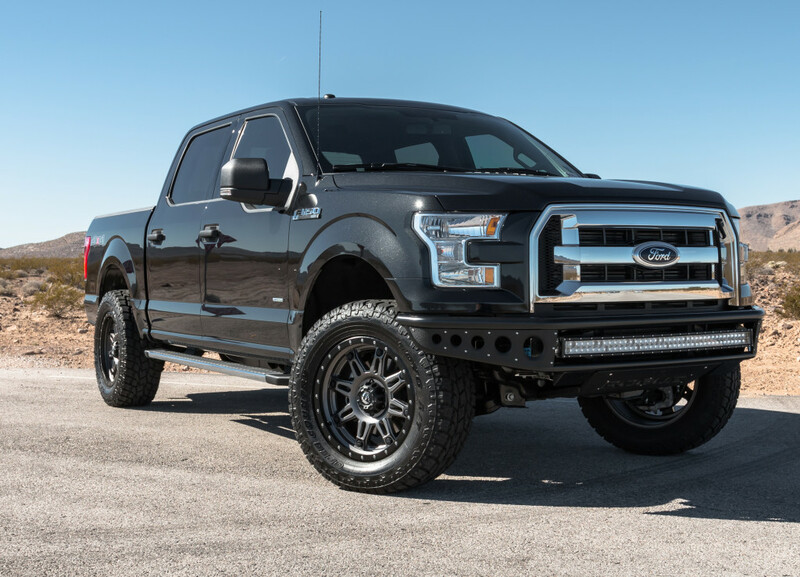 Gaudin Ford’s Custom Team has so many accessories available to truly make your vehicle look like no one else’s. 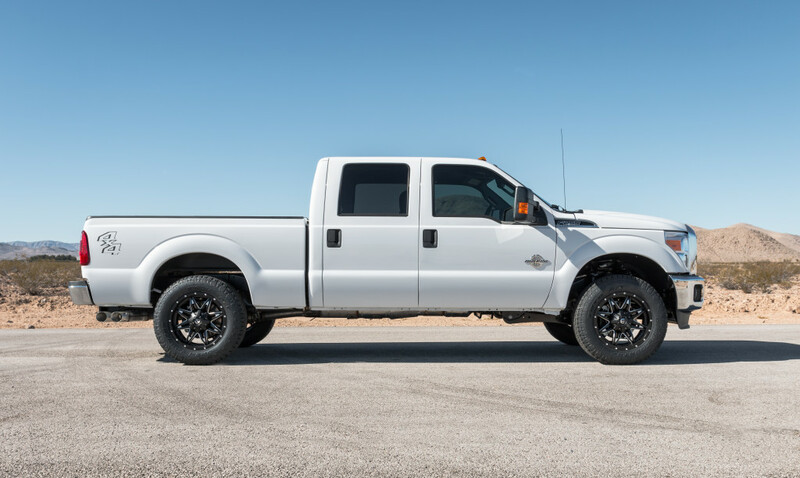 Dream it up and they can put it together. 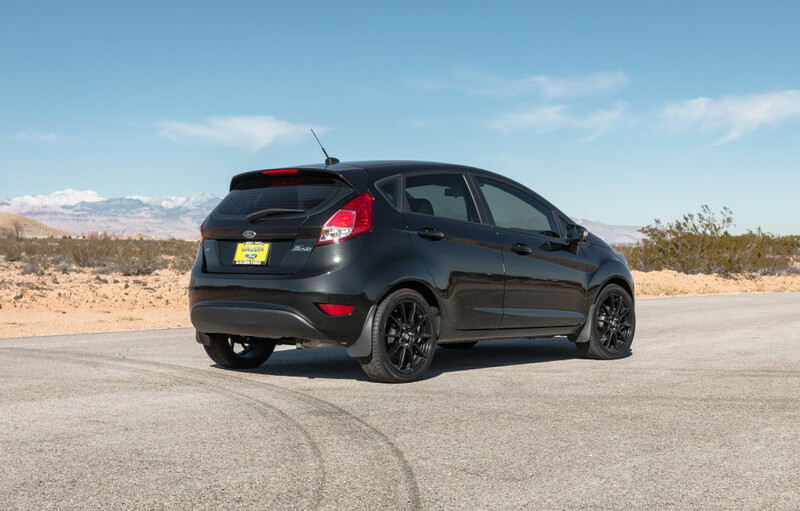 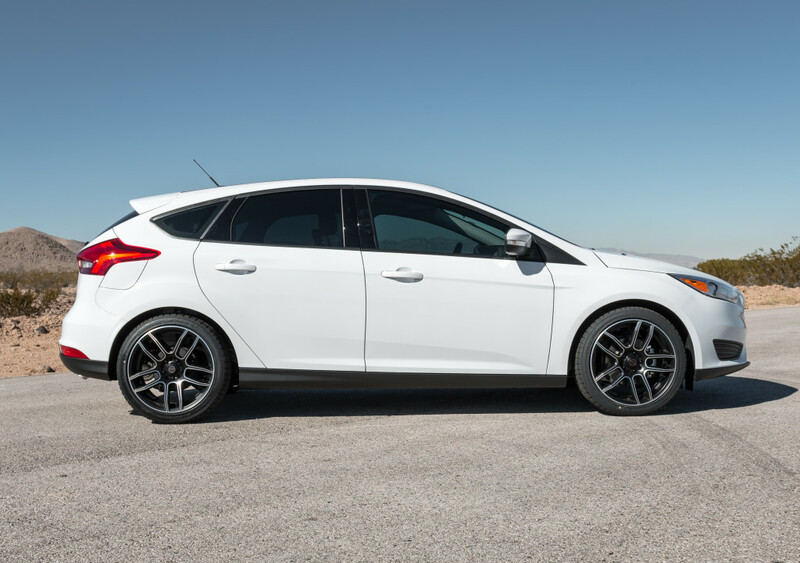 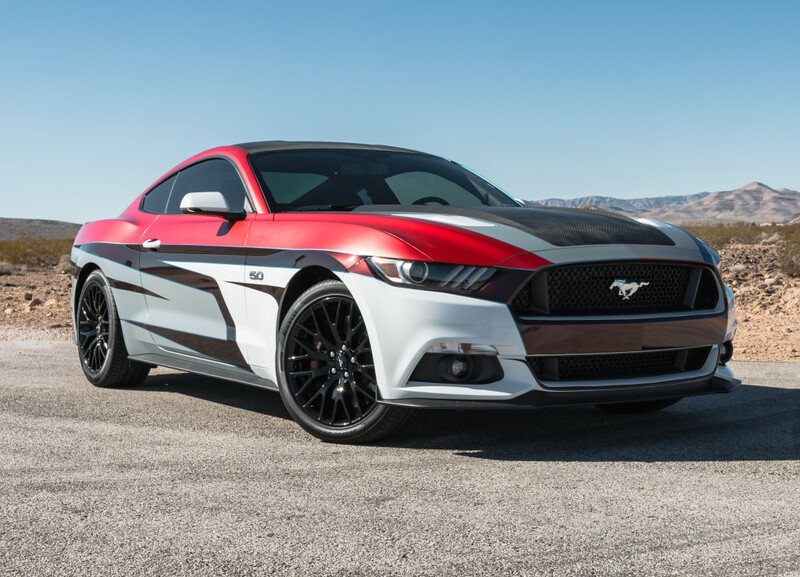 We have everything you’re looking for – Nerf Bars, Exhausts, Grills, Louvers, Gas Caps, Spoilers, Scoops, Stripes and More. 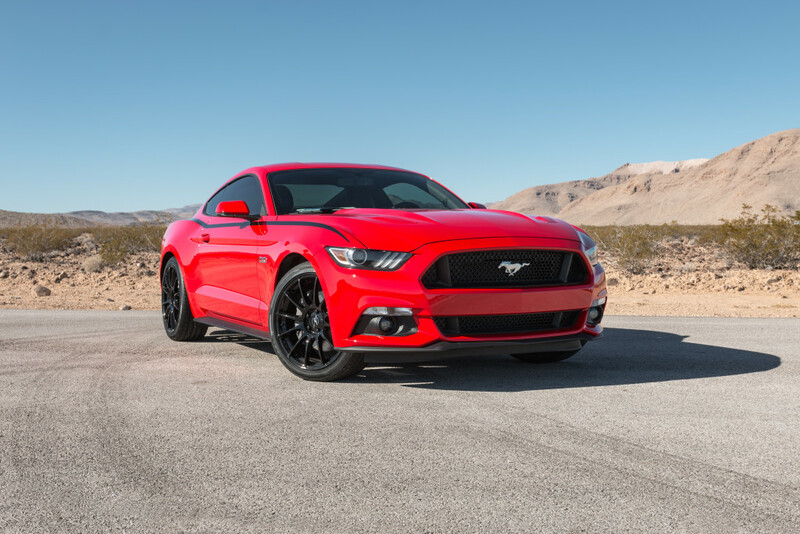 Visit the showroom or call the Team now to start building the vehicle of your dreams at (702) 796-2746. 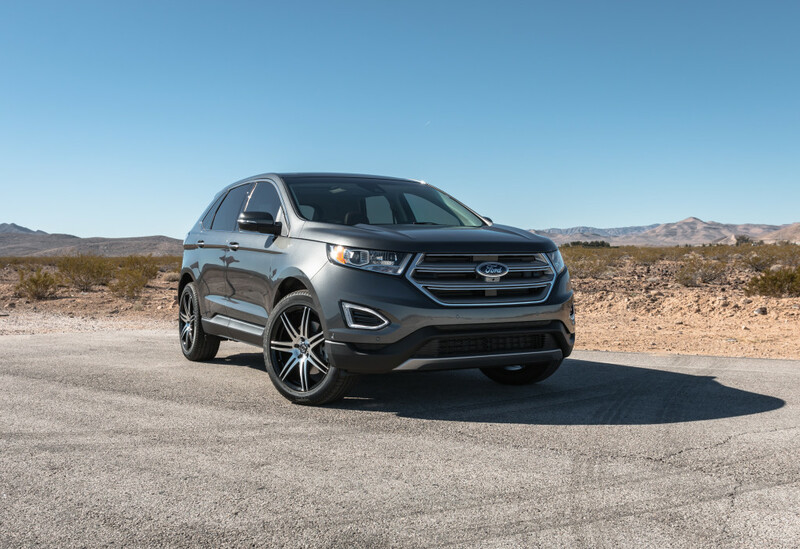 Gaudin Ford’s Custom Team has many audio and video electronics to make your New or Pre-owned Vehicle as state of the art as you want. 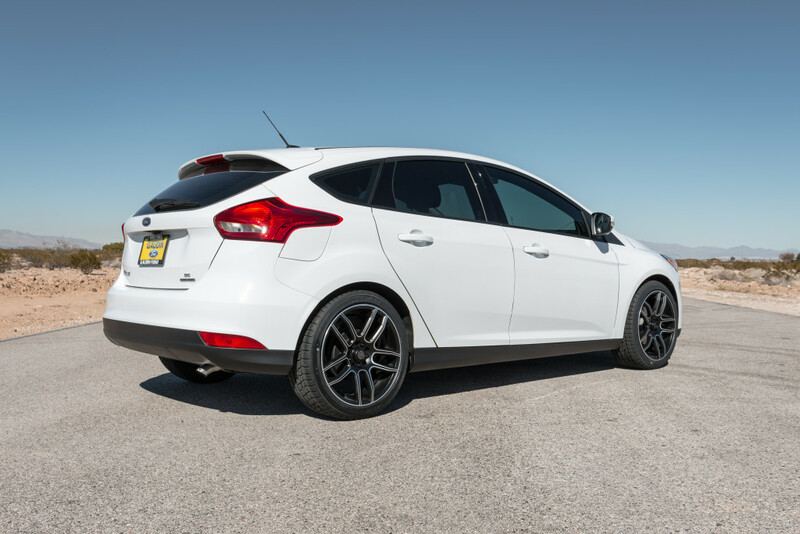 From DVD Systems, Navigation, Hands Free Phone Systems, Alarms, Trip Tunes, Interior Lighting Kits and more. 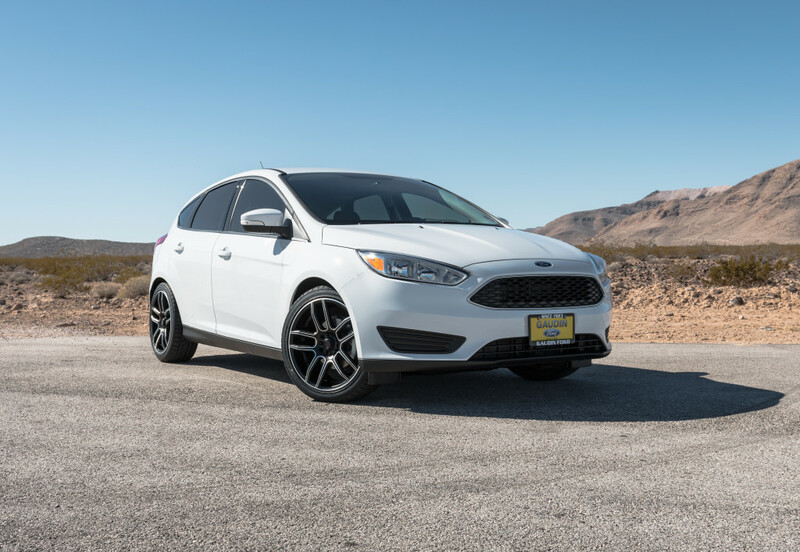 Call now to make your vehicle a little more High Tech. 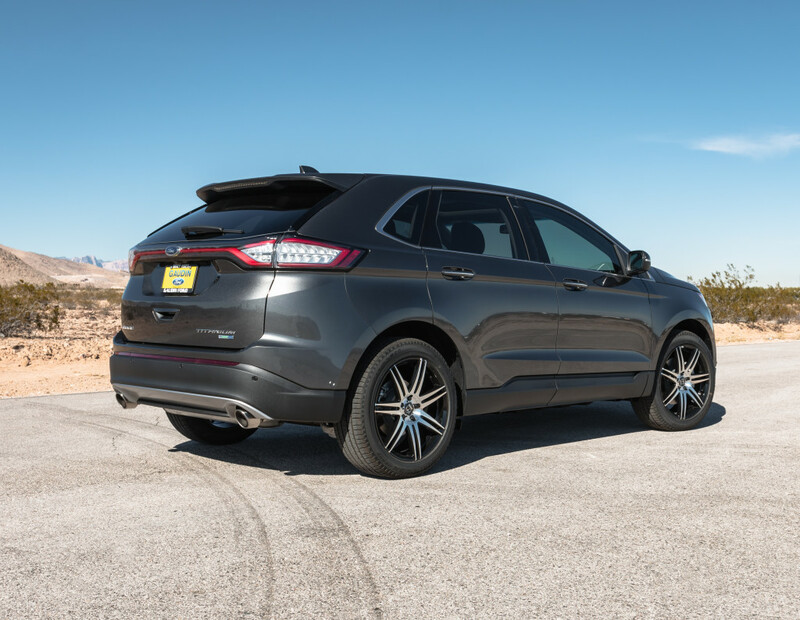 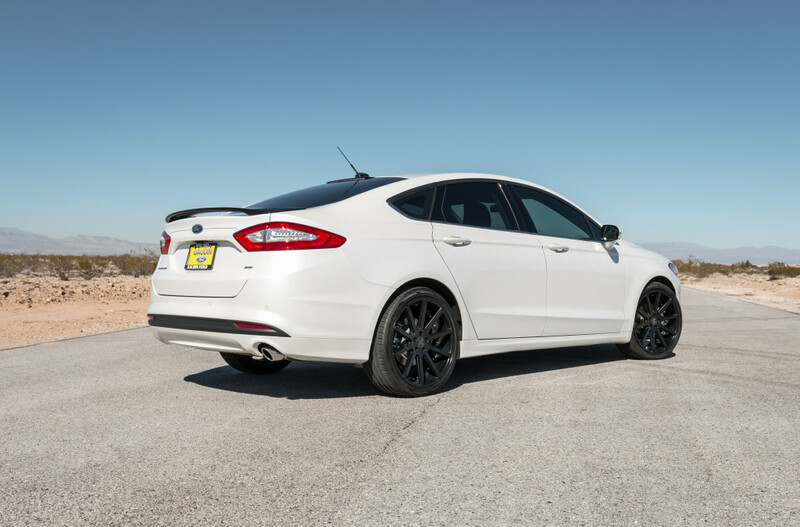 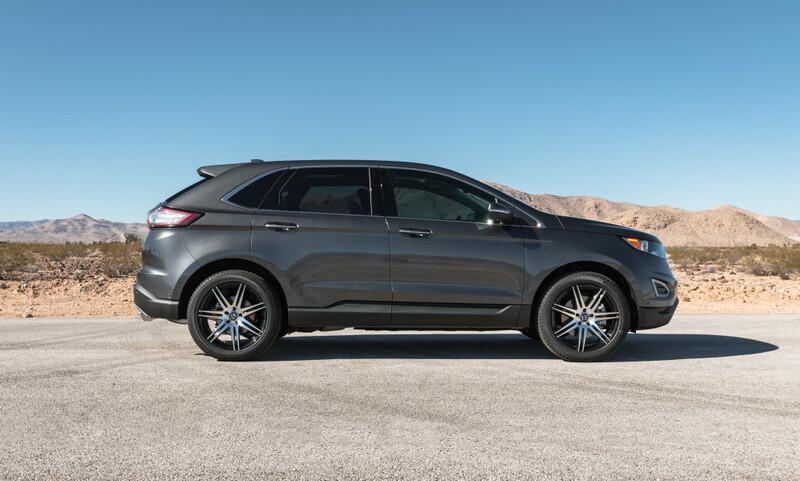 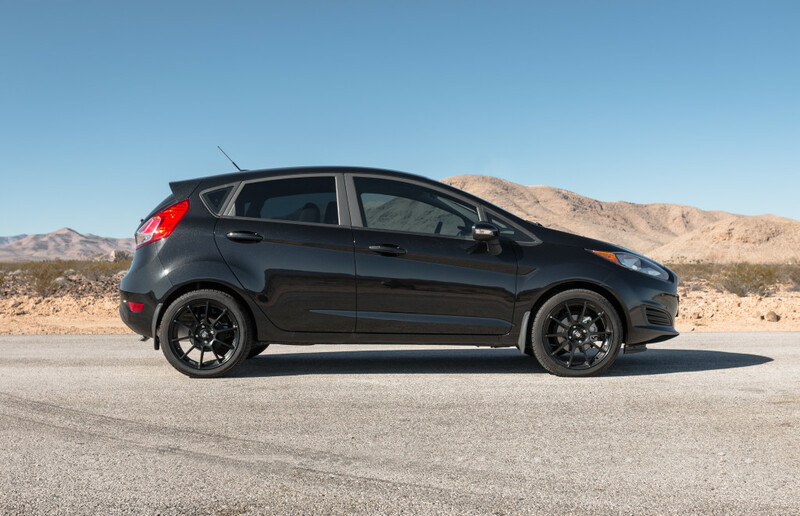 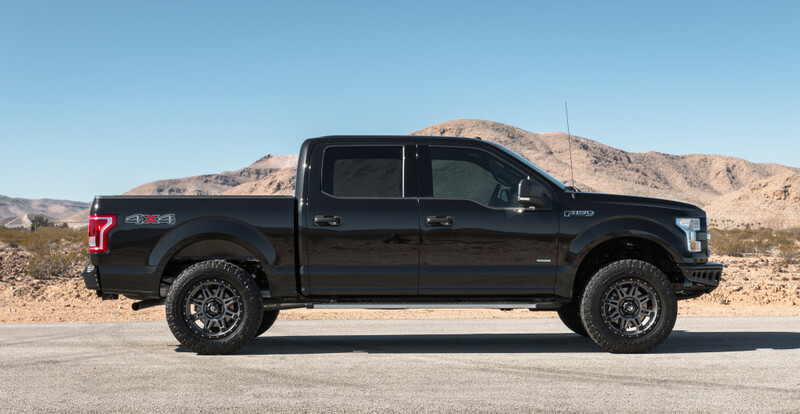 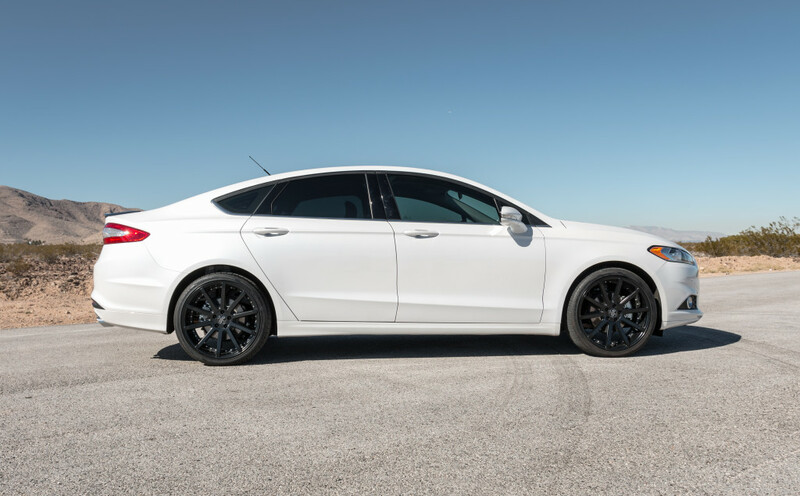 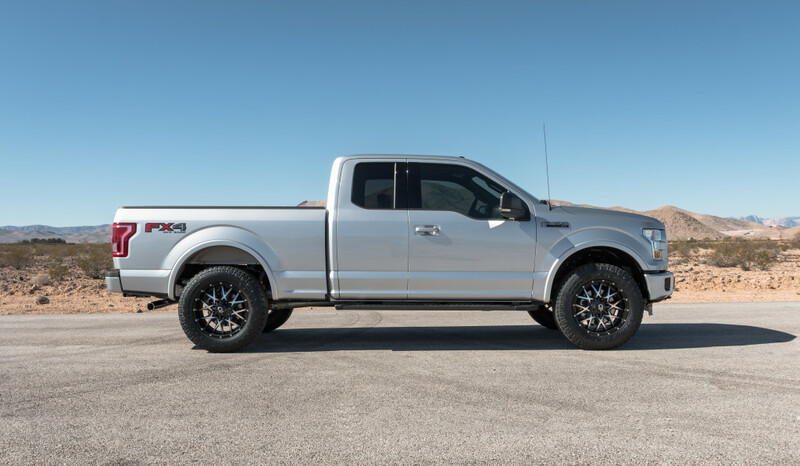 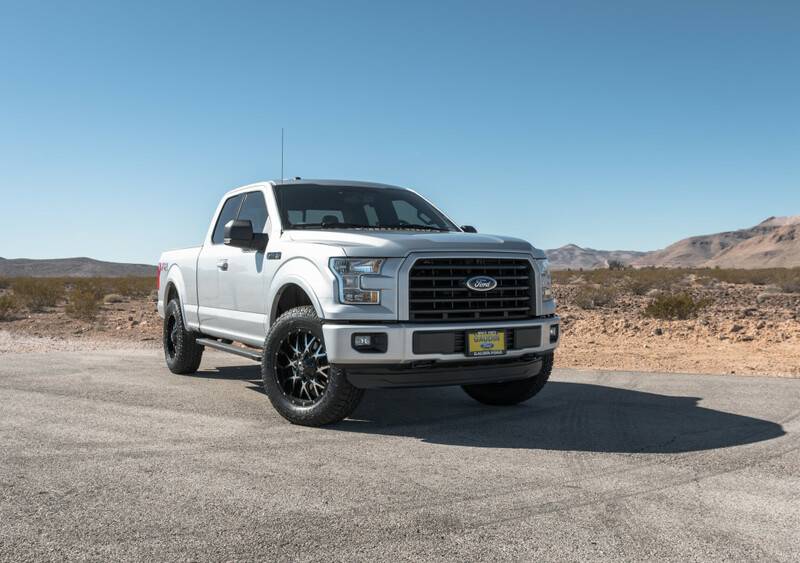 No matter what your Preference may be, Gaudin Ford’s Custom Team has many combinations of Wheels and Tires to choose from. 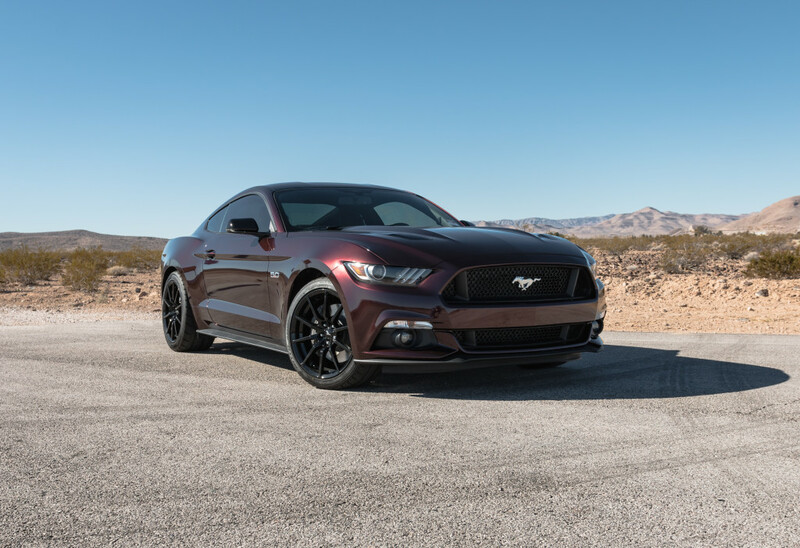 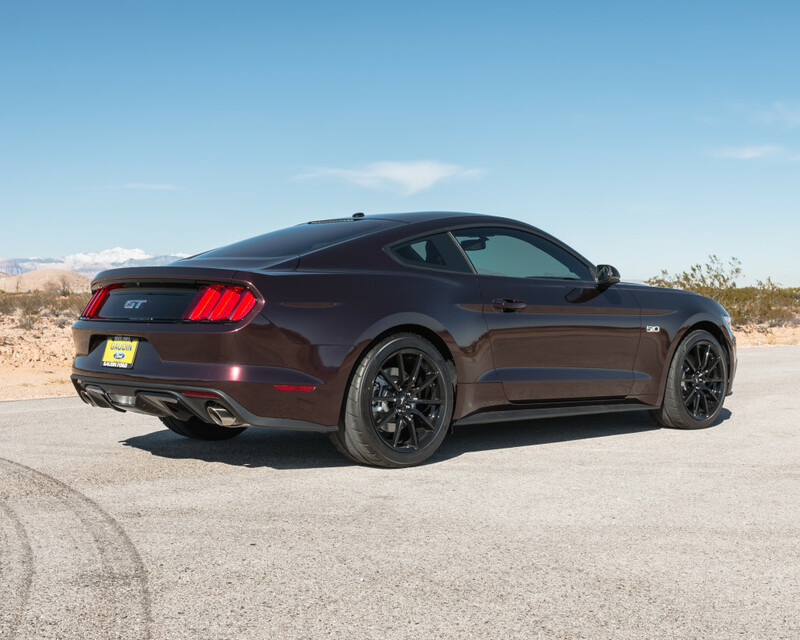 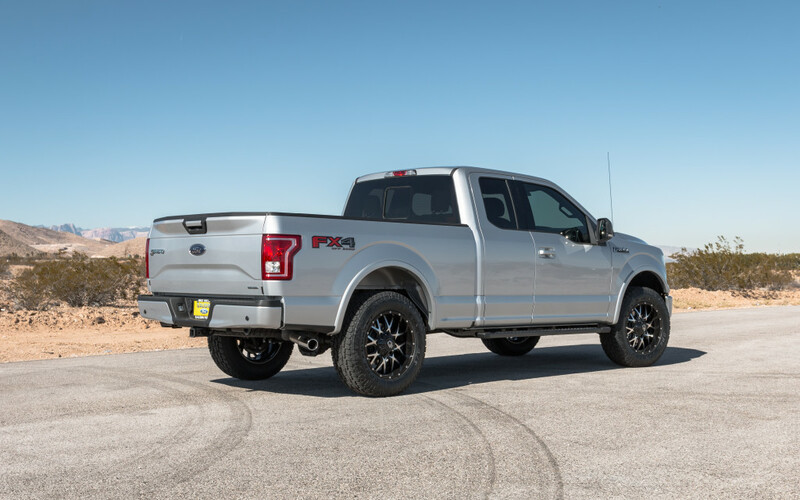 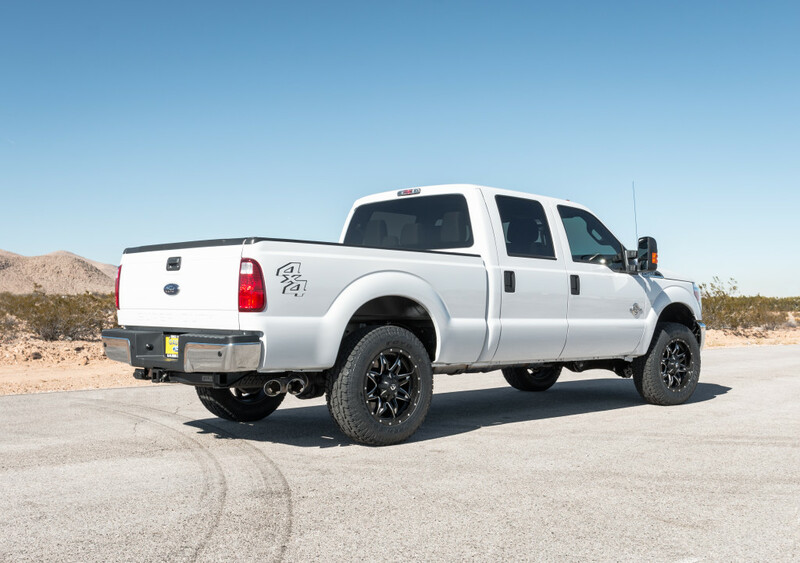 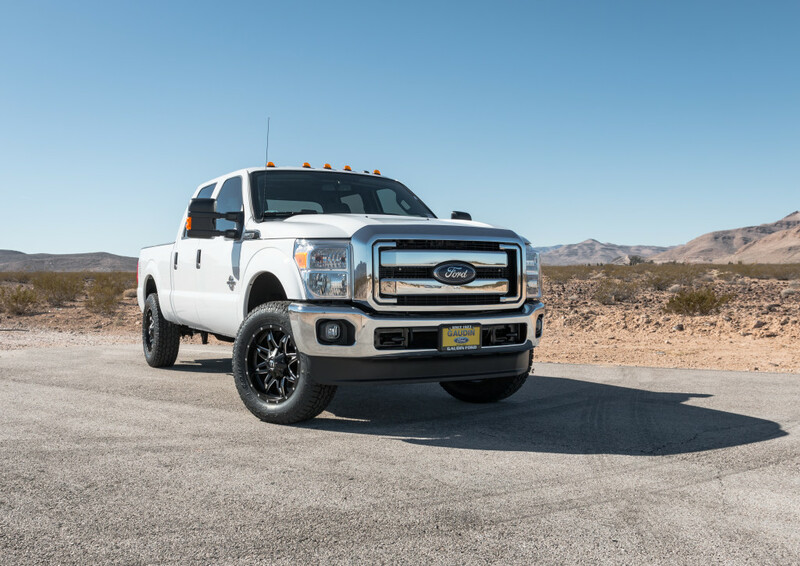 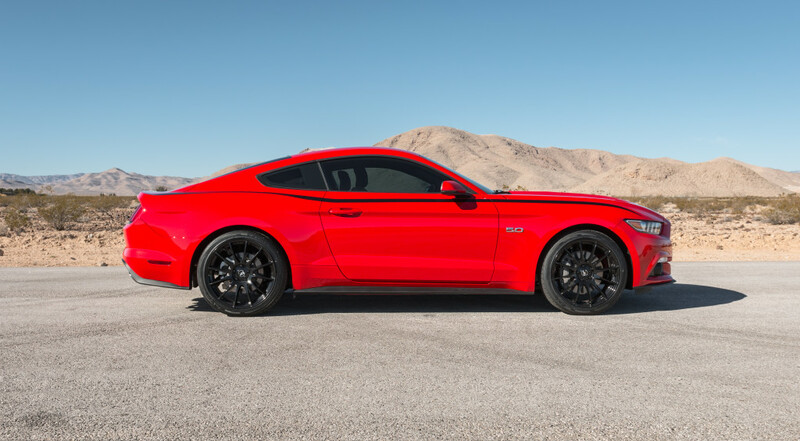 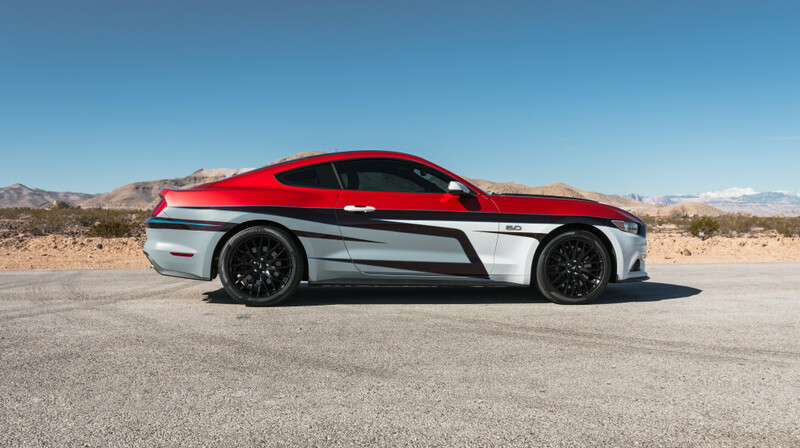 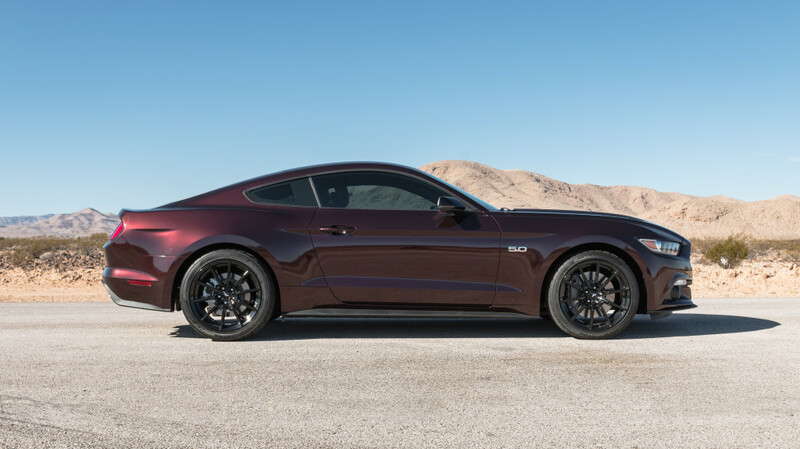 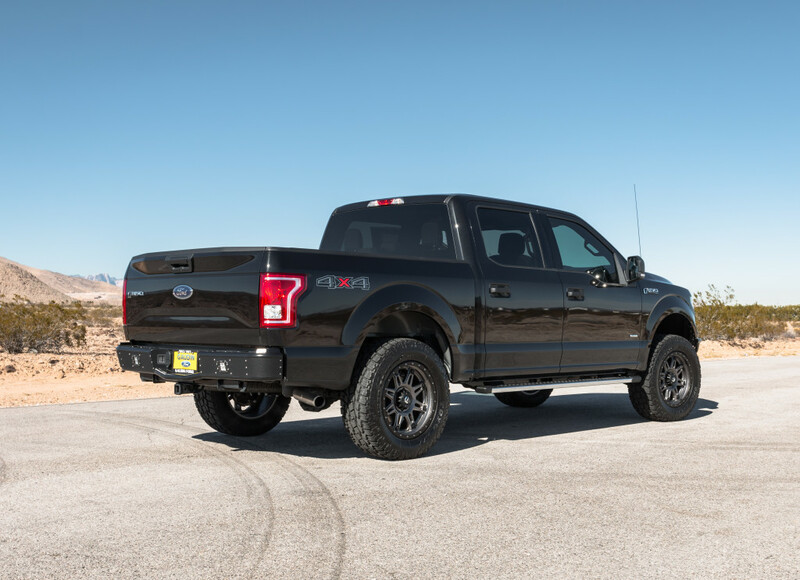 Gaudin Ford’s Custom Team will work with you side by side to ensure that your vehicle performs the way you want by adding Superchargers, Headers, Exhaust Systems, Intakes, Shifter Assemblies and more. 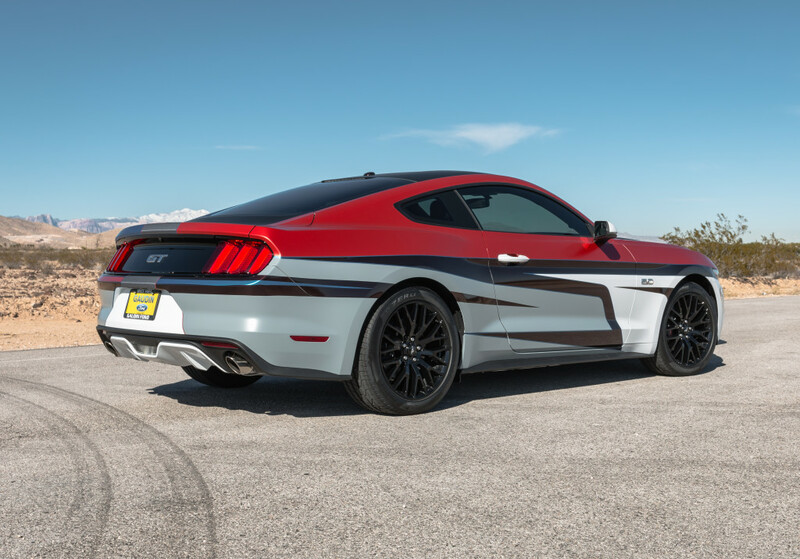 Gaudin Ford’s Custom Team wants to help you piece together the vehicle that you are dreaming up. 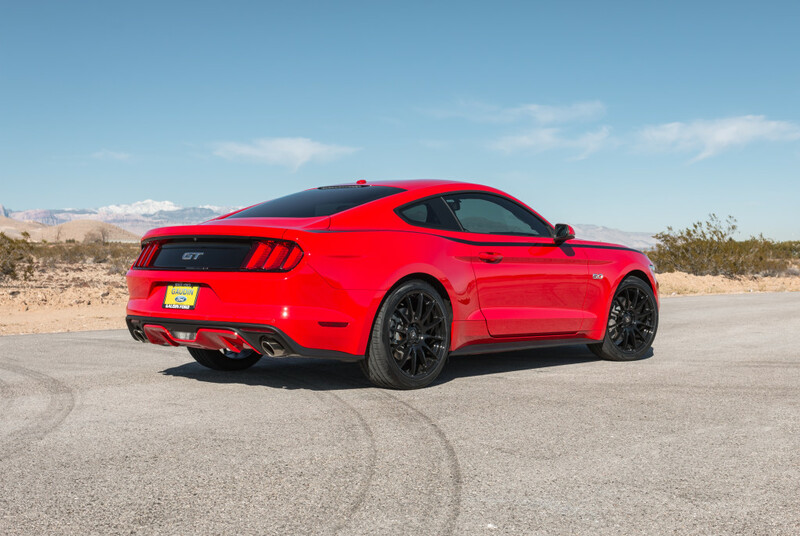 From Louvers, Hood Scoops, to entire Body Kits, they are here to help. 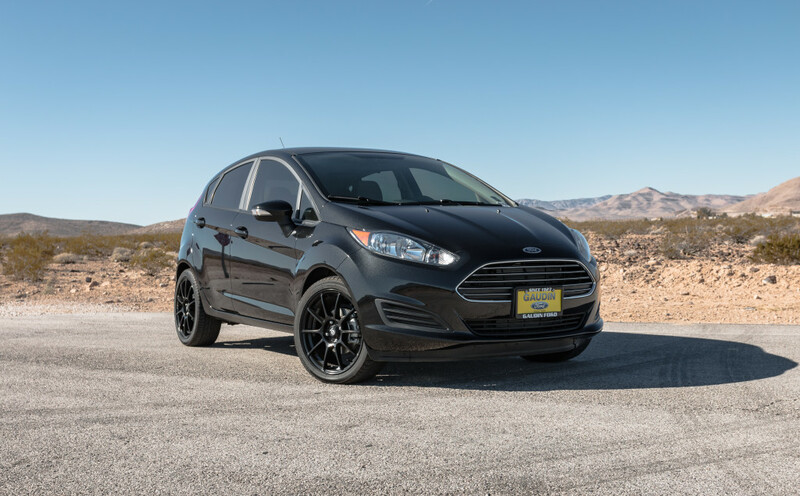 Call the Team now to start building the vehicle of your dreams at (702) 796-2746.